play any video and YouTube online movie on iPod Touch. 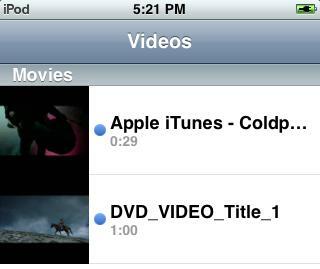 For this reason , if you have an iPod Touch and want to play movies on it, you need to convert the video first. 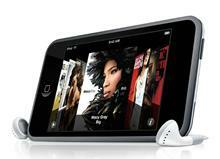 Follow below steps to get iPod Touch playable videos. To convert video for iPod Touch, you need a video converter. Download and install Any Video Converter (Mac version) from this link. Launch converter and in the program, select Apple iPhone MPEG-4 Movie from Profile drop down list, since that iPod Touch can be regarded as an iPhone without phone functions. Once encoding is finished, click Library button, go to Apple iPhone label. And in the middle window, right click on the converted file and select Reveal In Finder, then you can check this video in the output folder from the hard drive. Launch iTunes, go to menubar iTunes > File > Add File to Library to import target movie from output folder into iTunes; or just drag and drop the movie into iTunes. There are many ways to transfer converted video to iPod Touch through iTunes after it's connected with your computer via USB cable. 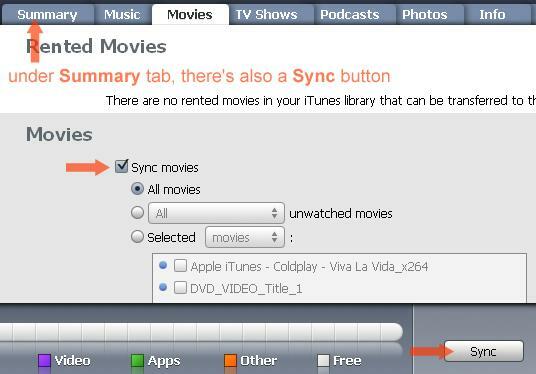 Or check this syncing tutorial page to know more on how to sync your devices with iTunes.